Plus CBD Oil is entirely focused on re-energizing the production of agricultural hemp for the benefit of its CBD-rich oil, seed oil, protein powder, fiber and other constituents, while also promoting hemp's many legal uses for consumer goods. Plus CBD Oil believes that the future of hemp is unlimited. Through innovative and responsible application of science, they will enhance the prosperity and well-being of their customers, employees, communities, and shareholders. They are committed to pioneering the hemp revolution as the world's leading producer of quality hemp-derived CBD products. 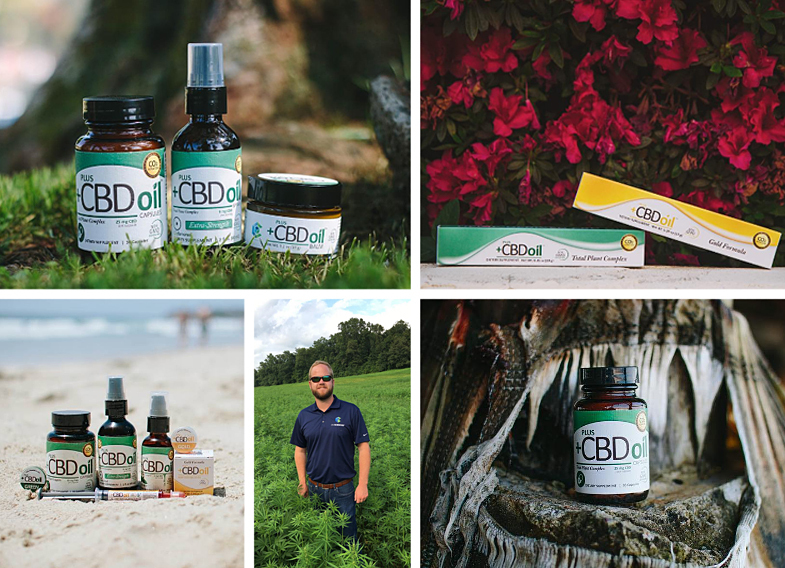 Rapid spread of misinformation online regarding CBD harms consumers and legitimate resellers of legal hemp-derived CBD products. They are committed to never exceeding the scientific data, respecting both the law and science - and encourage you to do the same. Plus CBD Oil specializes in providing the health and wellness benefits of products from the industrial hemp plant. Their products feature industrial hemp-based cannabidiol (CBD), which is infused into their various products and product lines. This federally legal substance can be used in foods and nutritional supplements for consumer health and wellness benefits and is also used by the pharmaceutical industry for a variety of therapeutic purposes. Plus CBD Oil believes that the future of hemp is unlimited. Through innovative and responsible application of science, they will enhance the prosperity and well-being of their customers, employees, communities, and shareholders. They are committed to pioneering the hemp revolution as the world's leading producer of quality hemp-derived CBD products. CannaVest specializes in providing the health and wellness benefits of products from the industrial hemp plant. Their products feature industrial hemp-based cannabidiol (CBD), which is infused into their various products and product lines. This federally legal substance can be used in foods and nutritional supplements for consumer health and wellness benefits and is also used by the pharmaceutical industry for a variety of therapeutic purposes. CannaVest believes that the future of hemp is unlimited. Through innovative and responsible application of science, they will enhance the prosperity and well-being of their customers, employees, communities, and shareholders. 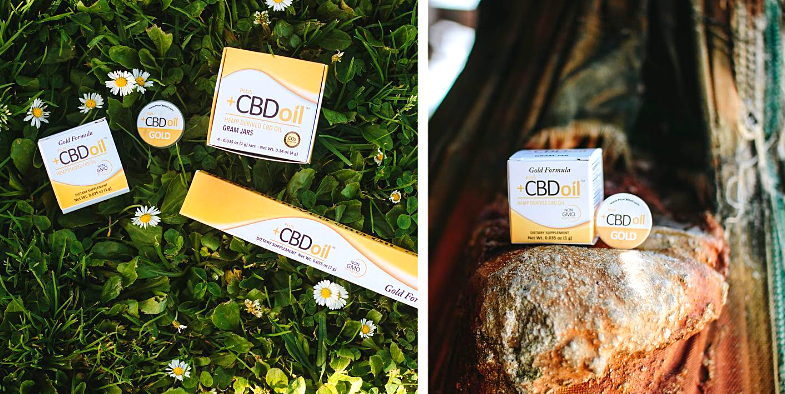 They are committed to pioneering the hemp revolution as the world's leading producer of quality hemp-derived CBD products.ve some of the plant material, rendering the oil-gold in color. Each non-standardized 3g Gold oral applicator delivers between 684-780mg of CBD and each non-standardized 10g Gold oral applicator.